We've been in food industry for 10 years and keep supply quality goods to California Garden and Americana, Lutik, Lorado, Dario. 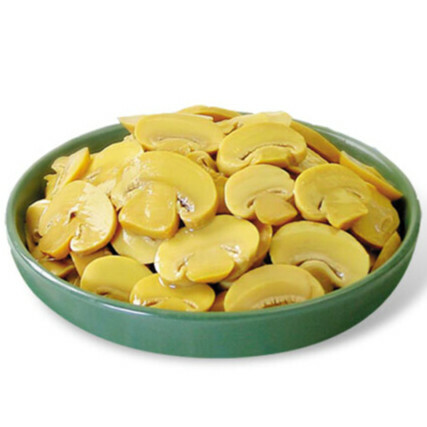 We invested our own factry mainly producing canned mushroom, nameko and shiitake, canned sweet corn, green pea and fish etc. 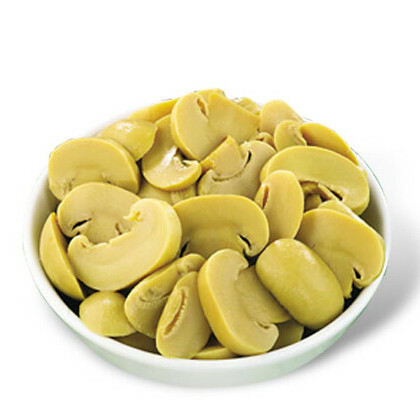 Dalian Global Link Trading Co., Ltd. is a comprehensive corporation, both manufacturer and supplier of native products and aquatic products. We have two factories for the food stuffs: one is located in Dalian, North-East of China and one in Fujian Province, South of China. 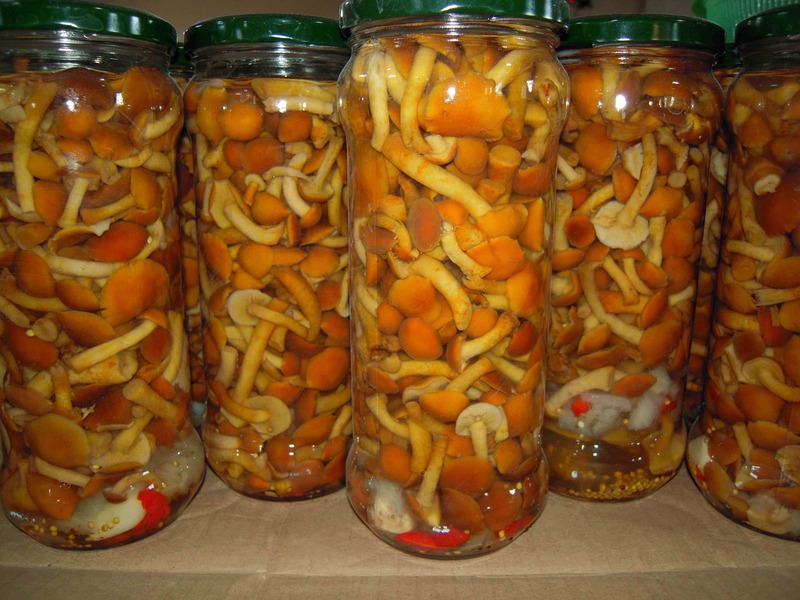 Factory in Dalian mainly processes canned fruits, boletus edulis, nameko, Armillaria mellea, etc. 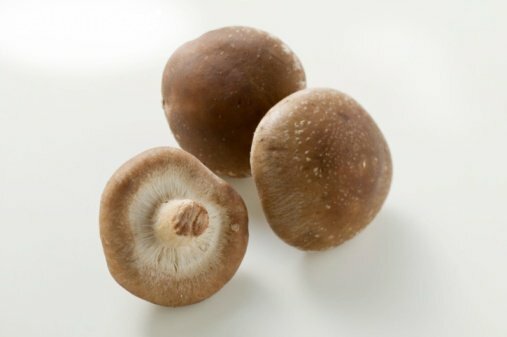 The factory in Fujian Province mainly processes champignon, shiitake, nameko, sweet corn, mixed vegetables, etc. Both factories are capable to supply canned, dehydrated and fast frozen products as well as products in brine. In addition to the above mentioned products, we can also supply Silicon Metals. The annual production capacity is over six thousand tons. We can supply different grades, such as 5/5/3, 4/4/1, 3/3/03, 2/2/02 etc. The products are enjoying great popularity in the Markets of Korea, Japan, Thailand and the other countries. We have won a good reputation by supplying cargos of good quality and best price. Now our products are popular with clients in EEC, Korea, Japan, South America and the Middle East, etc. Customers at home and abroad are both readily welcomed. We would like to cooperate and develop together with you. If you have any query, please feel free to contact us. We look forward to getting your inquiries.